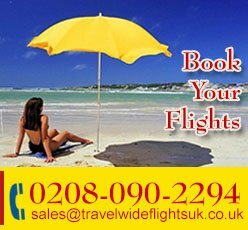 You can find best Africa flight deals from Travel Wide Flights. 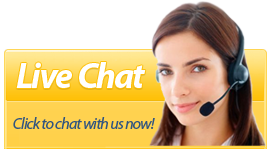 You have reached the correct place to get specialize tickets from UK to Africa. We are proud to confirm that more than 60% of our business and clientele in UK comprises of people hailing from Africa. 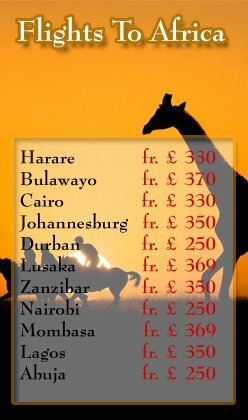 You will find cheap flights to Africa from us. It is one of the most friendly continent to visit compromising people from different heritage and culture. You can schedule your vacation there as we specialize flight and hotels to all countries of African continent.